Pat Sloan--popular teacher, designer, and online radio-show host--teaches all you need to know to create triangles with ease. Take your skills to the next level with this second book in her beginner-friendly "Teach Me" series. 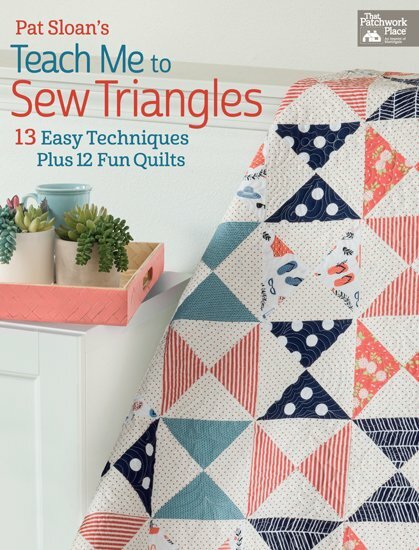 You'll discover 13 different ways to sew triangles--at least one method will be just right for you!